Vincent Earl Lovell Jr., 75 of Starks better known as “Butch the Wanderer”, died at the Veterans Nursing Home in Augusta on Wednesday, March 13, 2019 surrounded by his friends and family. 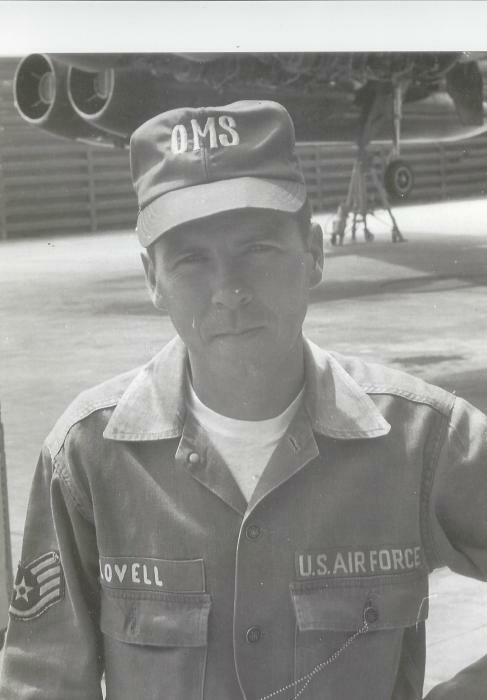 He was born on April 22, 1943 in Farmington, the first son of Vincent Earl Lovell Sr. and Mary (Nile) Lovell. He graduated from Madison High School class of 1961 where he met and later married his wife Diane Sproull ,also a 1961 classmate. They were married on January 22, 1963 and recently celebrated 57 years together. 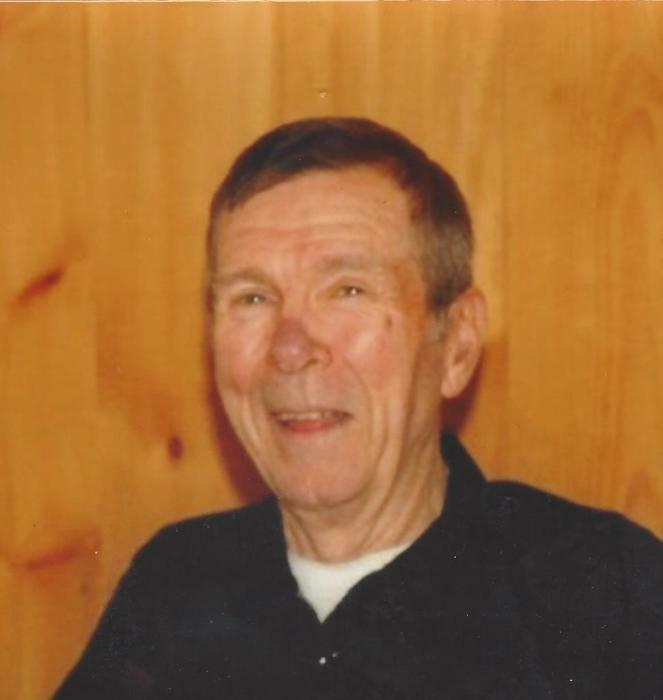 He loved spending time with his friends, making them fly rods and tying flies, fishing his life away, he enjoyed time building his house and garage on the land he loved in Starks with his friend's help. He had many special friends “ you know who you are”. Vincent enjoyed class reunions, military and union reunions, he was a member of the American Legion, Masons Lodge “ Worthy Masters Chair” of New Sharon and North Anson Lodge, retired Air Force reunion rips, dancing in his workshop, garage. He would say “Diane come dance with me” with the radio at full blast, just enjoying life. He was predeceased by his father Vincent Earl Lovell Sr.
Vincent is survived by his wife of 57 years, Diane, his daughters, Vanda Madore and her husband Rodney, Kristi Adams and her husband Tim, by his one and only son Parrish and his wife Kathy, by his grandchildren , Nicole and Erin Madore and special gift, Jade Eastman. He is also survived by his sisters, Beverly Noonan and her husband Vincent, and Mary Jane Groff and her husband Bill, brother James Lovell and his wife Sharon as well as many nieces and nephews. Special thank you to all of the friends of Diane and Vincent that made his long stay in the Alzheimer’s unit at the veterans nursing home in Augusta somewhat bearable, your smiles made our day, six years is a long time, thank you. I miss you already Vincent, thank you for our children your loving wife Diane.. Your celebration of life will be held on his birthday Monday, April 22 from 11 to 3 at the American Legion Hall in Madison.